In Holy Cross Girls' we offer a child centred education. Every child is encouraged to attain her potential, academically, physically, emotionally and spiritually. Our dedicated staff deliver a broad, balanced curriculum using a variety of teaching styles to suit the individual needs of the children. We take our task very seriously and assure you that we encourage the same high standard from your child as you do yourself. With your help we want your daughter to succeed in her school work and grow up to become a happy, healthy, moral, responsible and confident young person. Central to our ethos is our Catholic identity. We have strong links to our parish and have dedicated priests to help prepare the children for the sacraments. We are an all inclusive school and welcome children from other faiths and cultures. 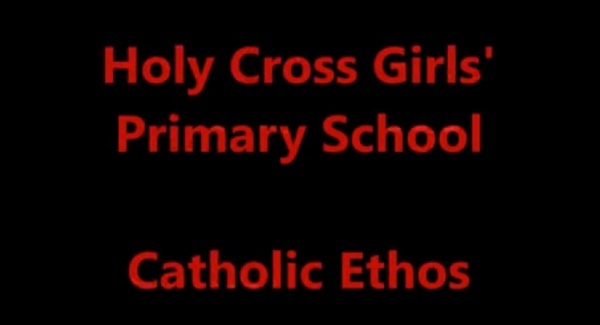 Holy Cross Girls' welcomes and expects the whole hearted support and involvement of parents. With their co-operation and with the professional commitment of the teachers our children are encouraged to reach the highest possible standard and be the very best that they can be. We are proud of the "Outstanding" grade awarded to the school at our ETI inspection March 2015. We would be delighted to have the opportunity to show prospective parents around our school, where the atmosphere and variety of activities can be experienced first hand. 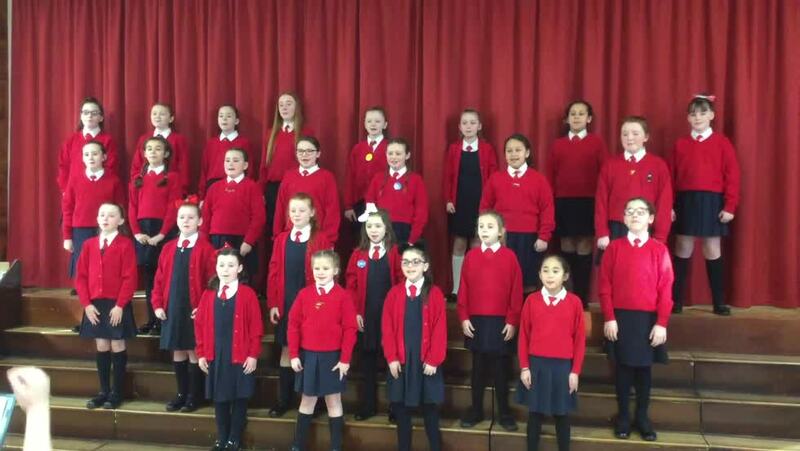 Last night at Belfast City Hall at the FISCA Christmas Gala Competition our FISCA choir ( Holy Cross Girls' and Wheatfield PS) delivered an amazing singing performance and were delighted to win, for the 3rd time, the Tom Foley Award ( and £1000) for the Most Promising Junior Choir. 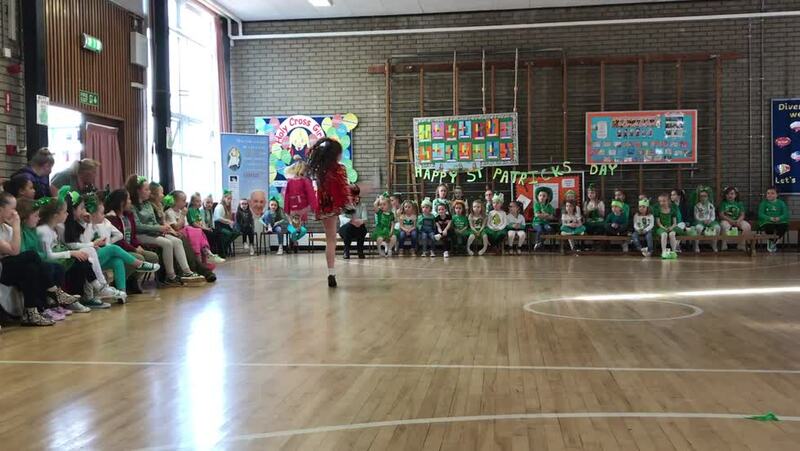 It was a fantastic night and all the schools taking part were fabulous. Well done to you all. 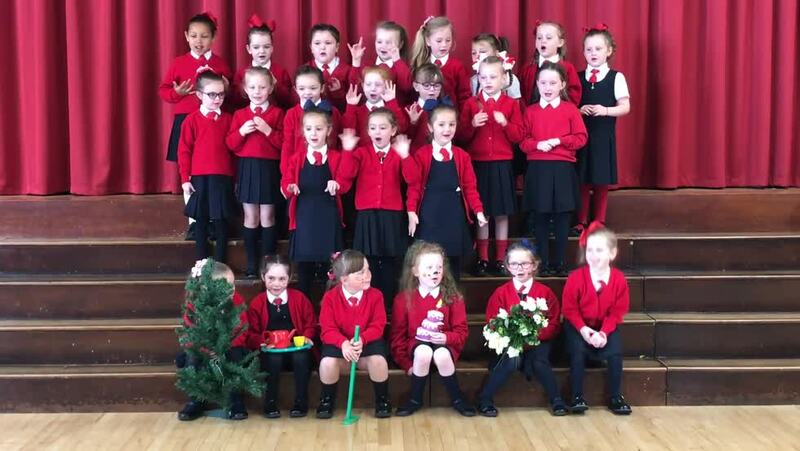 Congratulations to Mrs Boyle and Mrs Duncan and their choir, and thank you to you, our parents, for your support. We had a lovely morning in school today celebrating National Poetry Day. Each class got up and recited a poem for the rest of the school. It was great to see the girls enjoying the range of poetry.  Check out the video and enjoy our Poetry Day with us.